Why should I invest in a solar panel installation? 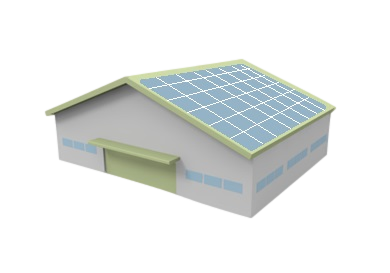 Solar panels for commercial buildings utilise large amounts of uncomplicated and unused roof space. Solar can significantly reduce your overheads and secure your future energy. With a typical Return On Investment (ROI) of 11-16% or higher and payback of 6-9 years, solar PV is undeniably worth looking into. Most businesses operate during the day and this is when solar energy is generated so you’ll be using your solar power directly on site. Anything you don’t use will be exported to the grid and you’ll receive a payment for this. Which important product features should I look for when selecting a solar provider? The most important areas to look at when selecting a provider is quality, service and experience. Quality of the solar panels varies with providers and the quality will determine the power output and amount of electricity generated. When looking at the numbers make sure you compare Kwh production between solar panels. Mypower only use high quality, high yielding panels manufactured by well-known brands such as REC – Europe’s biggest and award winning solar panel manufacturer. You should ask questions to the supplier about what service is included. There is a fair amount of paperwork to complete following each installation. Mypower provide a full turnkey package and project management from initial DNO consultation / application and financial feasibility study through to completion of FiT forms and PPA negotiations, maintenance and monitoring. Is solar still profitable without government subsidies? How much do I get paid for my generated energy? 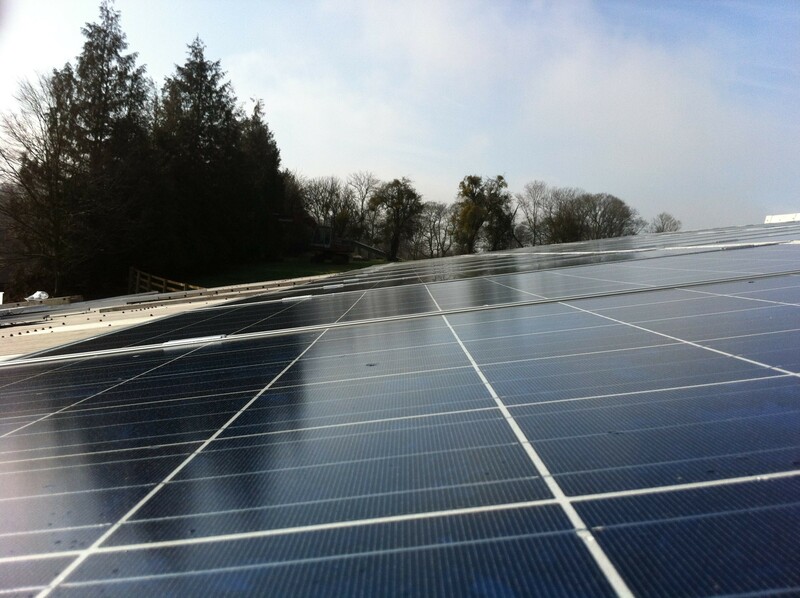 Firstly the biggest saving is when you use the electricity generated by the solar panels onsite and therefore you don’t need to buy it from your electricity supplier. The income you generate from your panels will be determined by the size of the system. The FiT subsidy payment is received for every Kwh of energy produced regardless of whether you are using the electricity yourself or exporting it to the grid. Surplus energy not used on site will be sold by you under to the grid based on a set export tariff. How do I connect my solar panels to the national grid? Inverters connect the solar panels to the main supply. DC power generated from the solar panels goes through the inverter which converts it to AC power and is exported to the grid. Any solar installation above 3.6 kWp requires permission from your electricity company Distribution Network Operator (DNO). Mypower will organise all of the permissions you need. Planning permission is not usually required for roof mounts although listed buildings and those in conservation area will need to apply. We can provide professional advice on planning requirements. High quality panels like REC guarantee a 25 year power output such that the panels will still produce 80% of the electricity they are producing today in 25 years’ time. However the estimated lifetime for these solar panels is estimated to be much longer. How much does a solar PV install cost? Project costs will depend on size and panel quality. Please contact us for a site survey and we’ll be able to give you a price and all the return figures you can expect. Can a solar panels produce electricity on a cloudy day? Yes, solar panels still produce energy even on a cloudy day although not as much as a sunny day. Who can I contact for more information and advice?